The mission of IEA is to introduce students in private and public middle and secondary schools (primarily ages 11 through 19) to equestrian sports. 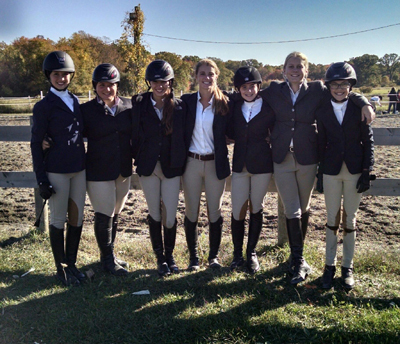 Through the IEA, students have the opportunity to earn scholarships towards their college education through awards in competition and through sportsmanship activities. For more information about IEA go to: www.rideiea.org. We go to monthly shows and need riders of all levels. All training and showing will be under the guidance of the SPS Team Coach.